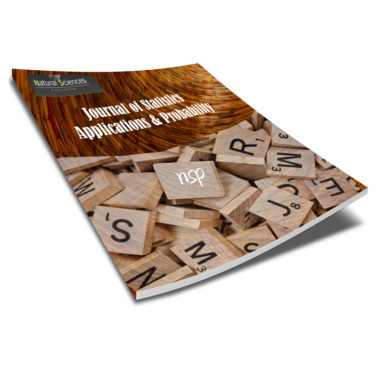 The journal focuses on fast track process for short papers and gives special emphasis to established as well as emerging applied statistics areas. 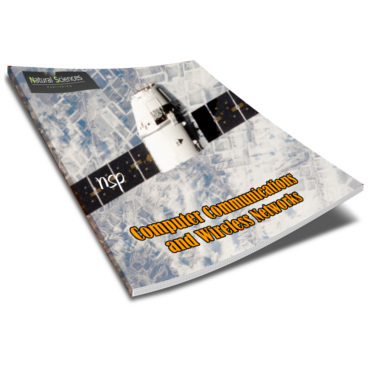 Computer Communications and Wireless Networks: An International Journal is an International refereed peer reviewed online journal, published four times a year. 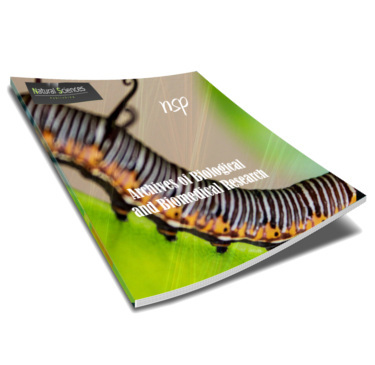 It is dedicated to publishing original research papers, reviews, surveys and short technical letters in English in all fields of computer and wireless networks. 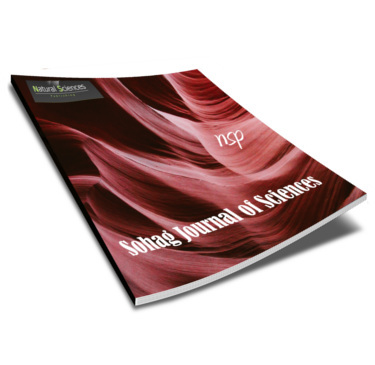 Sohag Journal of Mathematics is a journal that aims to stimulate mathematical research in the South region. It publishes original research papers and survey articles on all areas of pure mathematics and theoretical applied mathematics. High standards will be applied in evaluating submitted manuscripts, and the entire editorial board must approve the acceptance of any paper. 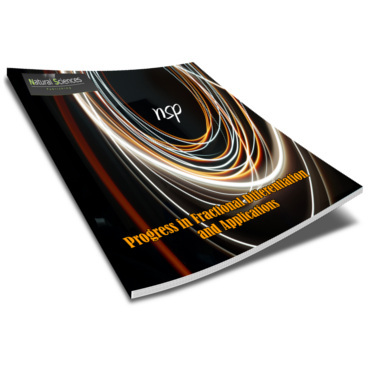 Progress in Fractional Differentiation and Applications (PFDA) is an international and interdisciplinary journal publishing original manuscripts in the emerging field of fractional differentiation. 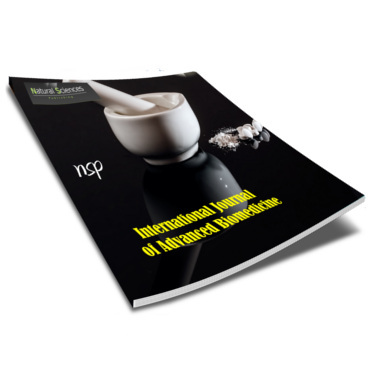 Journal of Pharmaceutical and Applied Chemistry (J. Pharm. Appl. Chem.) is an open access peer-reviewed online international journal published biannually. The primary objective is to become the premier source of high quality research from the entire world. 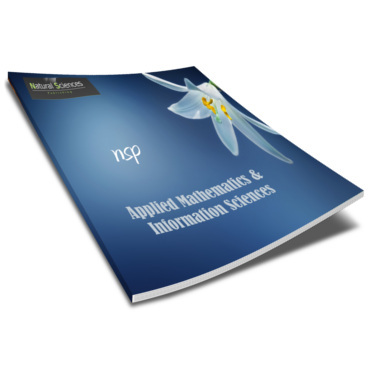 Applied and Computational Mathematics an International Journal was founded in 2002 by the Ministry of Communications and Information Technology (Azerbaijan), Azerbaijan National Academy of Sciences and Institute of Applied Mathematics of Baku State University. For publication in “TWMS Journal of Pure and Applied Mathematics”. Articles based on theses for higher degrees may be submitted, as may articles presented at conferences, provided these articles do not appear in substantially the same form in a published conference proceedings. Authors of articles are not restricted to being members of any particular institute, society or association. The Journal of Radiation and Nuclear Applications provides a high quality medium for the publication of substantial, original, scientific, technological and short communications papers on the development and applications of nuclear, radiation and radionuclide techniques in chemistry, physics, biochemistry, biology, medicine, security, engineering and in the earth, planetary and environmental sciences. Nuclear techniques are defined in the broadest sense and both experimental and theoretical papers are welcome. They include the development and use of α- and β-particles, X-rays and γ-rays, neutrons and other nuclear particles and radiations from all sources, including radionuclides, synchrotron sources, cyclotrons and reactors and from the natural environment. However, authors are encouraged to suggest other topics, which might also be published in the journal. 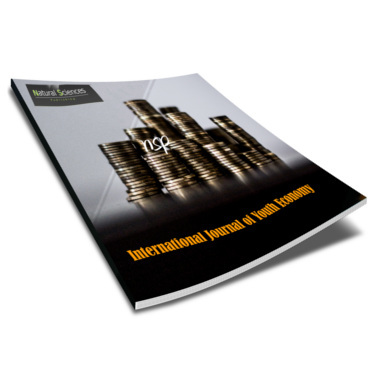 The International Journal of Youth Economy (IJYE) is an international interdisciplinary open access blind peer-reviewed refereed journal aims to cater to the needs of those who want to contribute diverse papers in relevant to youth or youth spirit related research that would contribute to creating a youth driven economy directly or indirectly. 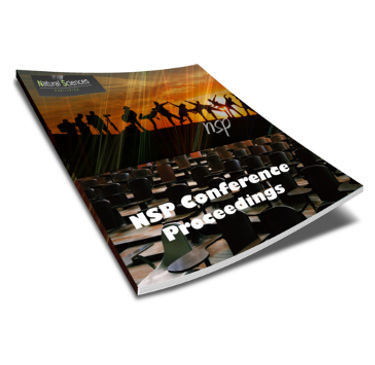 NSP Conference Proceedings publish findings presented at international conferences, scientific meetings around the world. Published proceeding is valuable as topical status reports providing quick access to information before it appears in the traditional journal literature. 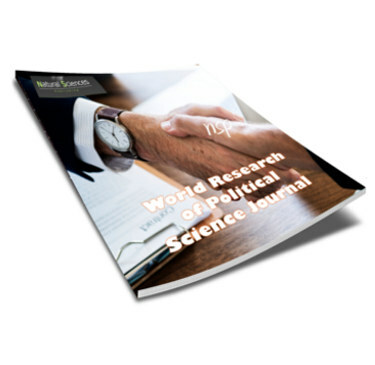 The WRPS Journal seek to be the most widely read and accessible scholarly journal on International Relations, government, politics, and public policy, and is an International double blind peer-reviewed academic journal. The WRPS published in both print and online versions. Open to contributions by scholars, and invites them to contribute their valuable works to this new journal. The Journal’s articles should make a significant contribution to the theoretical, methodological literature, and novel perspectives on political science The Editorial Board of WRPS is composed of a wide range reviewers from different countries all over the world, and have a deep academic experience in the political field. 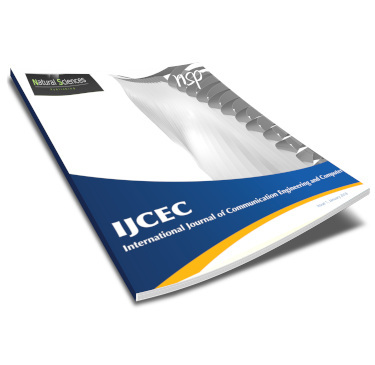 IJCEC is a refereed journal in the field Computer and Communication Engineering, providing an international forum for professionals, engineers and researchers is the subject area. International Journal of Intellectual Human Resource Management (IJIHRM) is a double-blind peer reviewed international scientific journal with an international Editorial Board. It is an open source journal. 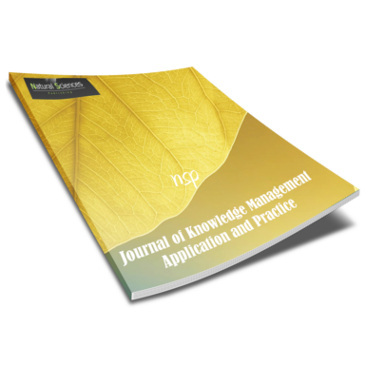 Journal of Knowledge Management Application and Practice: An International Journal presents peer reviewed research articles and case studies to academics, practitioners researchers, and policy makers concerned with advances in the field of Knowledge Management, its philosophy, practice, application, implementation and development. By challenging existing current assumptions and status quo, the journal seeks to stimulate, promote and shape the future of KM. The focus of the journal is on innovative advances in KM strategies and the application of theoretical concepts. 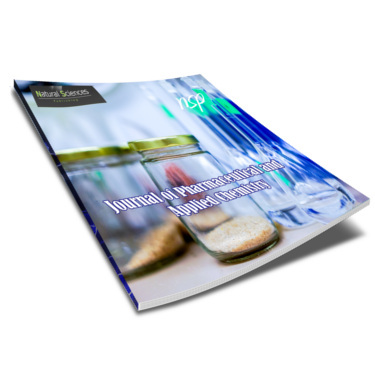 The Journal is directed towards the above subjects and the interrelations between them so that to be in good correspondence with modern chemical and biological science, engineering and technology and to achieve the development of scientific fundamentals as well as the main objectives of modern industries and markets of different disciplines of the above fields. Due to the multidisciplinary nature of the journal papers addressing socio-economical sides of the above subjects are also welcomed. WEEEJ is an international, double blinded, peer-reviewed scientific open access journal. It publishes reviews, regular research papers and short communications. 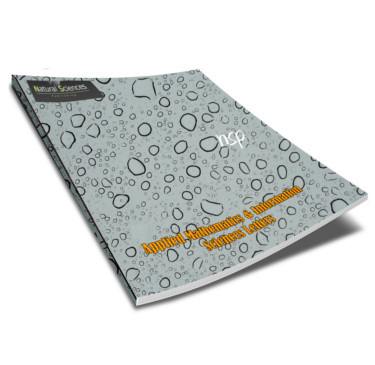 The Journal of Numerical and Computational Methods in Sciences & Engineering publishes original papers on all subjects relevant to Science and Engineering, and provides a high quality medium for the publication of substantial, original, scientific, technological and short communications papers on the development and applications of Numerical and Computational techniques in Physics, Chemistry, Biology, Meteorology, medicine, engineering, security, and all topics related Computer science. Applied Mathematics & Information Sciences (AMIS) is dedicated to rapid publication of the highest quality short papers, regular papers, and expository papers. 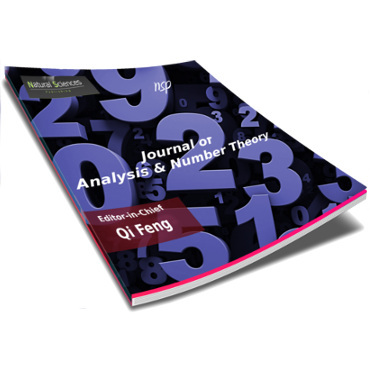 AMIS is a journal of applied mathematics reporting research on the information science structures that describe fundamental processes of computational and numerical methods for exploring these structures. 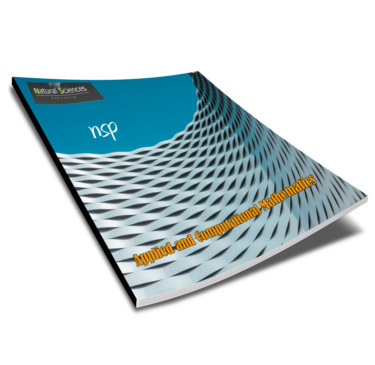 Quantum Physics Letters (QPL) is dedicated to rapid publication of the highest quality short papers, regular papers, expository papers and review papers. QPL is a journal of quantum physics reporting research on Theoretical, Applied and Experimental Quantum Physical phenomena as well as new concepts. The journal publishes 3 issues annually and accepts papers through peer review by professional colleagues in the relevant fields. 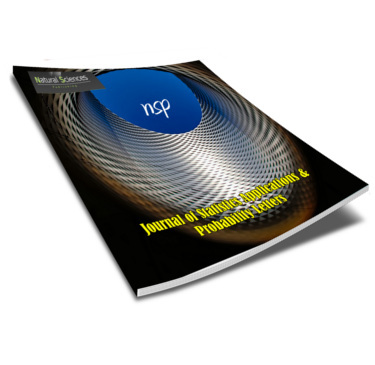 Journal of Statistics Applications & Probability (JSAP), The journal focuses on traditional areas such as statistical inference, multivariate analysis, design of experiments, sampling theory, regression analysis, re-sampling methods, time series, nonparametric statistics, etc., and also gives special emphasis to established as well as emerging applied areas. IJNC is dedicated to rapid publication of the highest quality short papers, regular papers, and expository papers. JNA is a multidisciplinary journal covering fundamental and applied research in all disciplines of science, engineering and medicine. Information Sciences Letters (ISL) offers an exciting publication outlet or novel and frontier applied mathematics and information sciences. 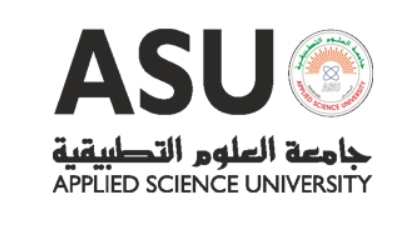 It encourages the submission of new research on: computer science, theoretical physics, nonlinear science, mathematical and computational physics, general and cross-disciplinary informatics (including foundations), bioinformatics and nanoscience. 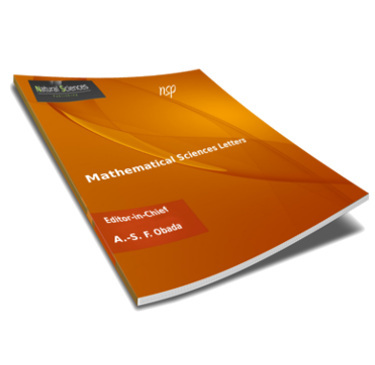 Mathematical Sciences Letters provides a rapid publication and mportant but brief mathematical papers. 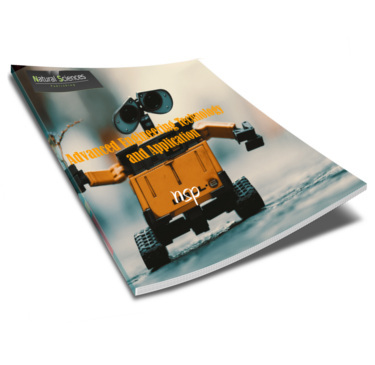 Potential contributions nclude any work involving a novel application of mathematics, or athematical development in the methodology of other fields such as Physics, Chemistry, Engineering and Computer Science. 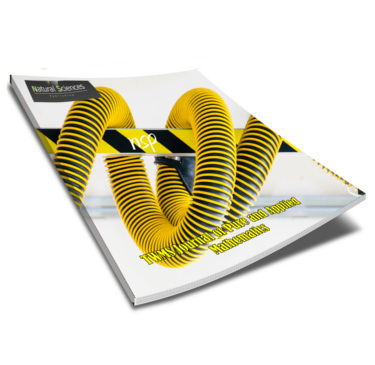 The journal publishes 3 issues annually and accepts papers through peer review by professional colleagues in the relevant fields. 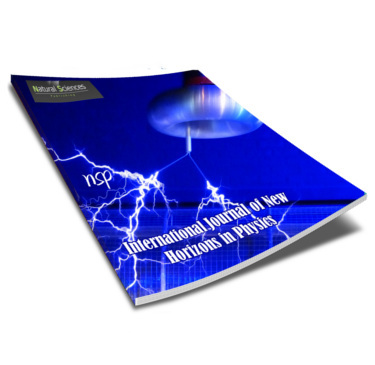 Advanced Engineering Technology and Application Journal (AETAJ) provides a forum to scientists, researchers, engineers and academicians to share their ideas and research in the field of engineering technology as well as its applications. Connecting environment and health has become an inseparable pair of news as well as tremendous issues worldwide. The multiple causal relationships of the third millennium incites scientists, researchers, politicians, industrialists or even ordinary citizens of our planet, to raise very important questions and thoughts to prevent and correct the damage caused to nature (environment) as well as mankind (health). Quantum Information Review: An international Journal ISSN 2314-4521 (print), ISSN 2314-453X (online) Quantum Information Review is an international review journal devoted to the dissemination of new, specialized topics at the forefront of quantum information and its applications. AMISL offers an exciting publication outlet for novel and frontier Mathematics & Information Sciences. 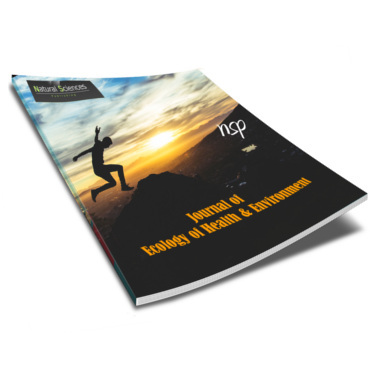 Journal devoted exclusively onto the subject on sciences including bio-impacts, clean-up of all media-water, soil, air and subsurface, environmental fate, biodegradation, Oil environmental issues, in the bigger global/earthen environment. Subscribe now to recieve the latest updates and articles by our free newsletter service.